It is a powerful thing to be able to provide hope. At Power of the Purse, women come together to shop Designer handbags and boutique purses and accessories, indulge in signature cocktails and heavy hors d’oeuvres, enjoy lively entertainment and a special guest speaker, and support Survivors of domestic violence and sexual assault. 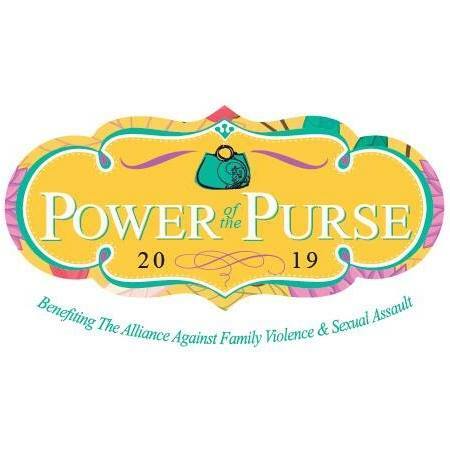 All proceeds from Power of the Purse stay right here in Kern County, helping the Alliance provide protection, prevention, counseling, and advocacy to survivors and their children. The abduction of Elizabeth Smart was one of the most followed child abduction cases of our time. Elizabeth will share an inspirational and empowering message about what it takes to overcome trauma, find the strength to move on, and reclaim one’s life. Elizabeth’s example is a daily demonstration that there really is life after tragedy. Purchase your tickets today and show the power of your purse to change lives! Online ticket sales end at 1:00pm on April 25th. Tickets are available to purchase at the door.